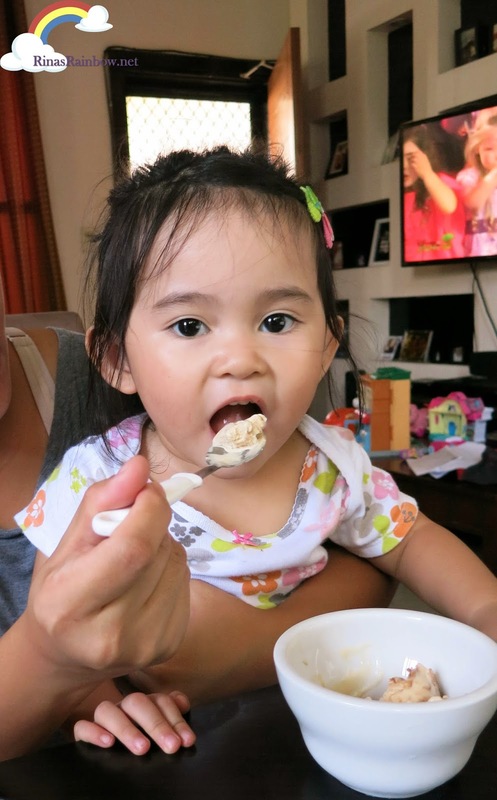 Rina's Rainbow: Give in to Temptation with Nestle Dutch Speculoos! 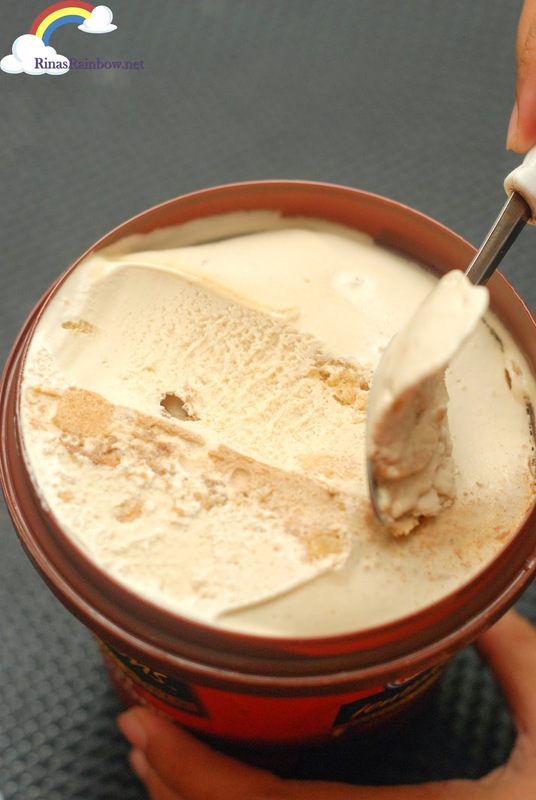 Give in to Temptation with Nestle Dutch Speculoos! What perfect timing for the summer! 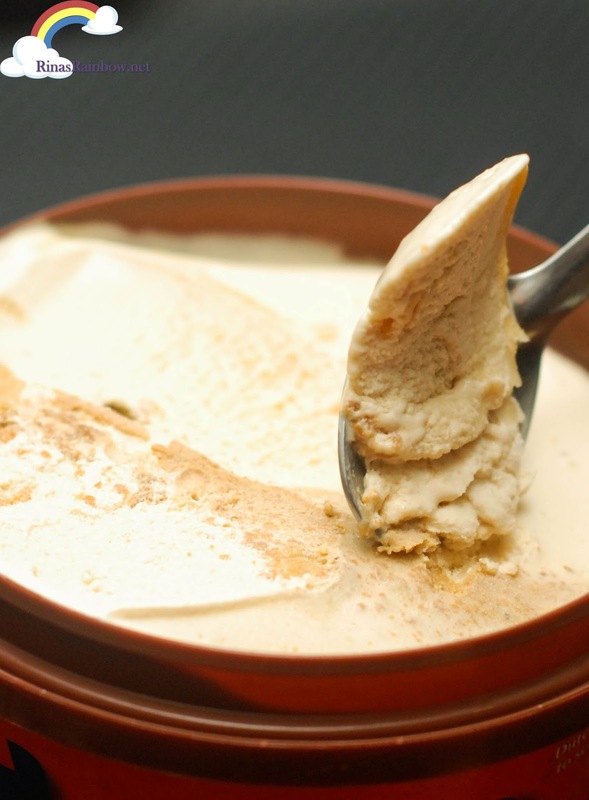 Nestle Ice Cream welcomes its new addition to the Nestle Temptations Flavors of the World collection! I'm sure a lot has already tried this but for those who hasn't, let me present to you.... DUTCH SPECULOOS!!! 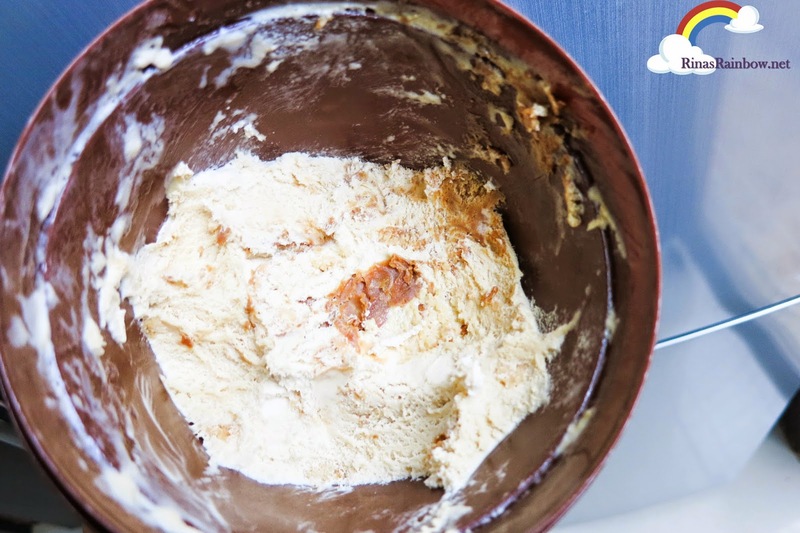 Speculoos lovers will enjoy the summer with this cookie butter flavored ice cream... with more ribbons of cookie butter ripple PLUS cookie chunks! That after only a few days, it was almost empty! 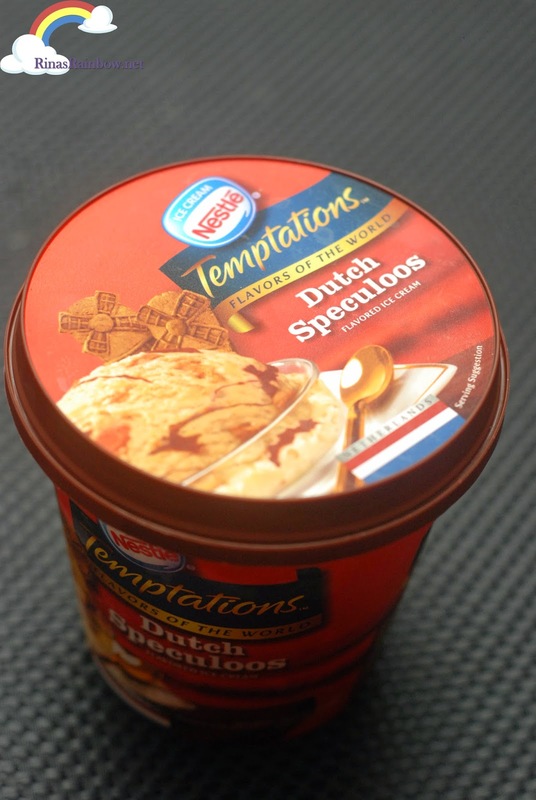 Get your Speculoos Dutch Ice Cream fix now from Nestle Temptations Flavors of the World! And check out their other flavors! Incredible great write-up! The write-up is quite beneficial for US. Express and also a lot of other folks to work through. All set toil can entirely go back on your own internet site regarding added products. Today simply click payday loans oceanside Thank you regarding great write-up.